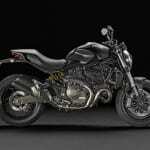 Ducati has released sketchy details of the all-new Monster 821. 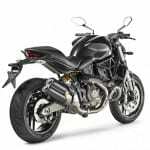 Sharing the same styling as the 1200 Monster, the 821 is a mid-size naked powered by the new Testastretta 11° engine, kicking out a claimed 112bhp and 65ft-lb of torque. 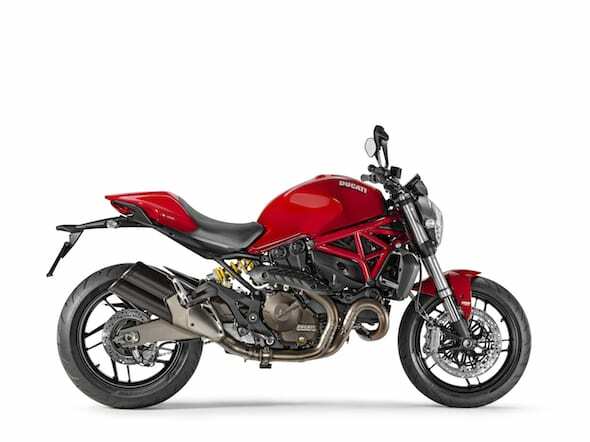 A dry weight of 179.5kg and the new Monster’s geometry should see it handle. 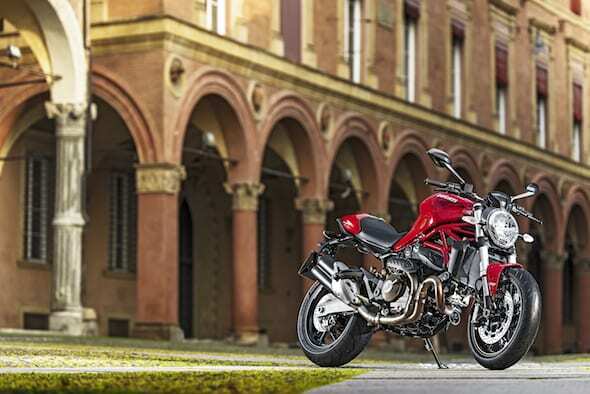 Having just celebrated its 20th anniversary, over 290,000 Monsters have left the Bologna factory and the 821 will be arriving in dealers from July 2014. 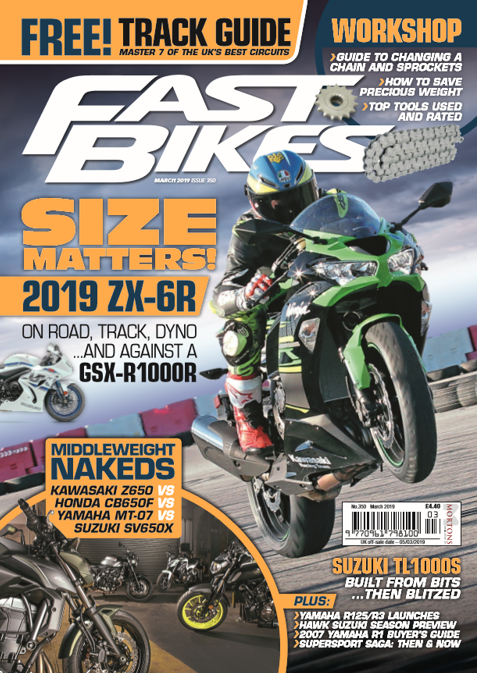 The double-sided swingarm and slightly cheaper running gear hasn’t dramatically reduced cost, as the 821 is still £8795 for the ‘Dark’ version and £8995 for the standard model. 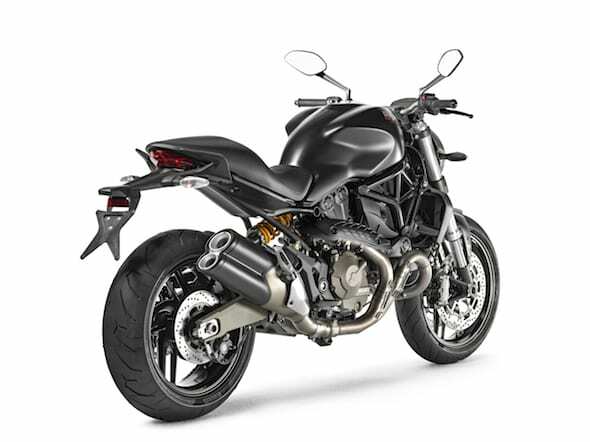 You’ll also get Ducati’s electronics package, featuring traction control, ABS, and three rider modes, delivered through ride-by-wire. And newbies will be pleased to hear the 821 is A2-compaticbale. 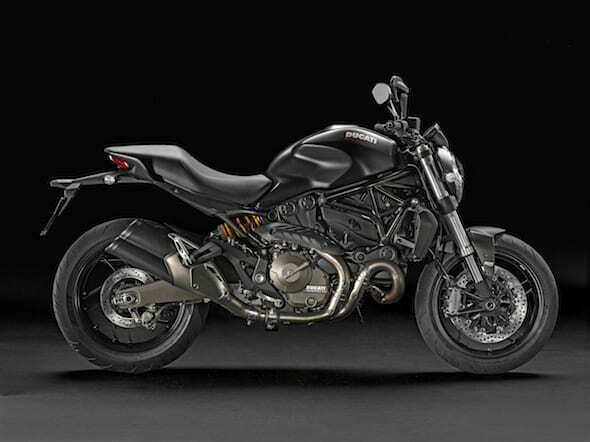 Its a bad new for us that monster 795 productions in now stop but the other thing it is replaced by the Ducati Monster 821.. !! Beware new monster in coming! 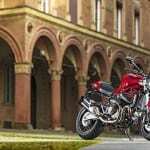 any idea about its price ?